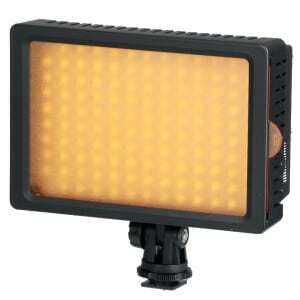 The Sunpak LED 160 Video Light lights up your subjects for better color, contrast and clarity. 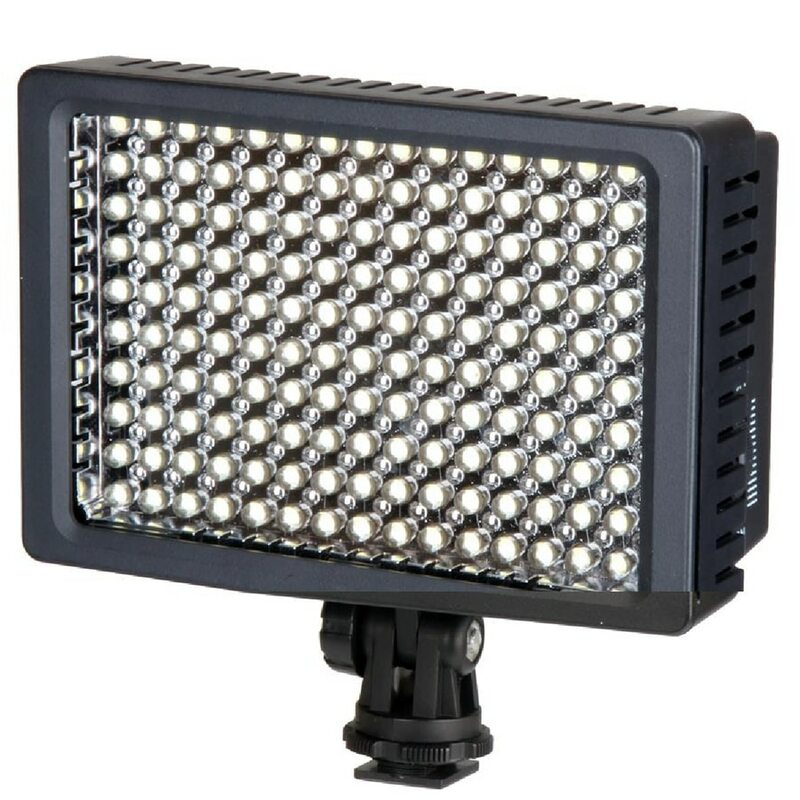 With 160 high powered LED’s, this compact light brings new depth to your videos. The powerful LED’s can illuminate over 30 feet. The LED 160 also has a dimmer control to adjust the amount of light. 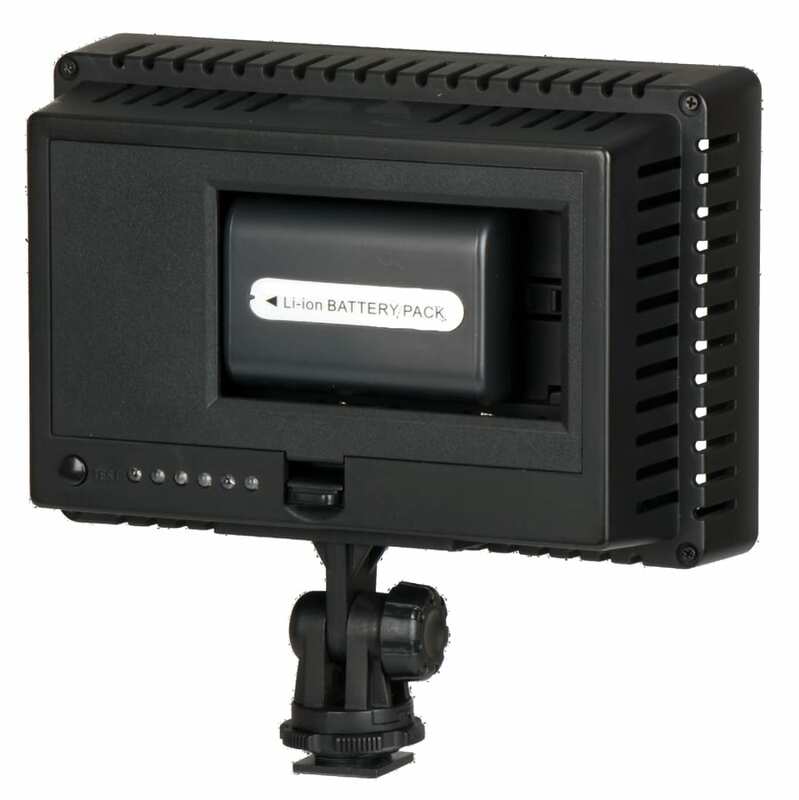 Powered by just six AA batteries or Sony or Panasonic camcorder batteries in a compact housing makes it the perfect choice to keep with your camera or camcorder all the time. 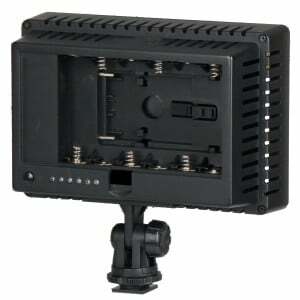 With its shoe mount design you can mount it to any cam-era or camcorder that has a tripod socket. 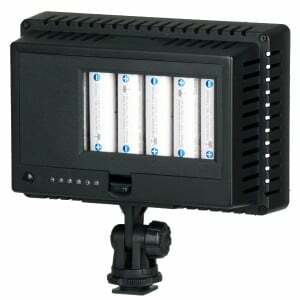 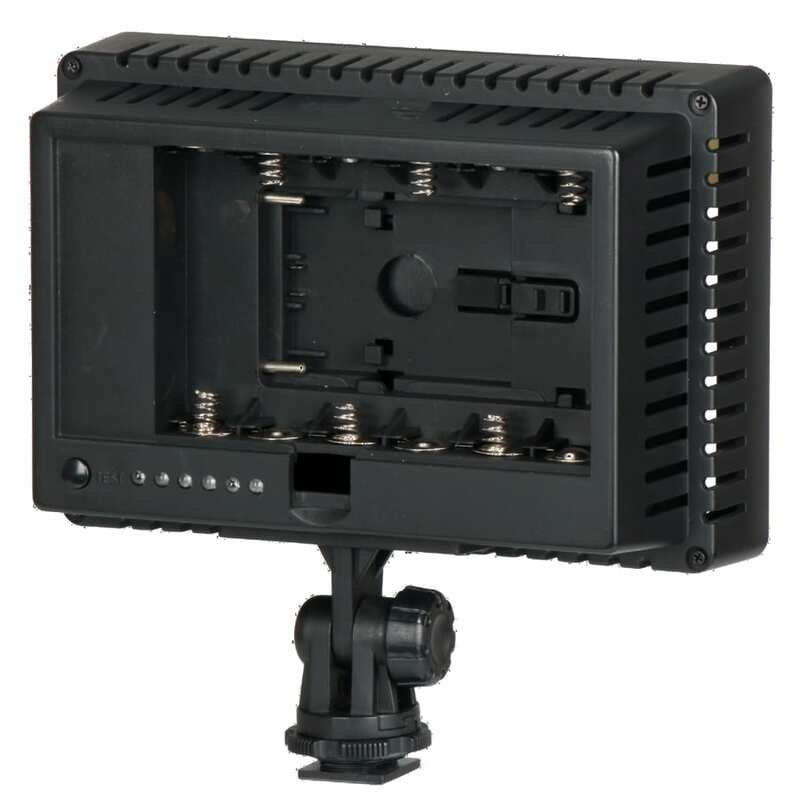 Best of all, it is compatible with all cameras and camcorders. 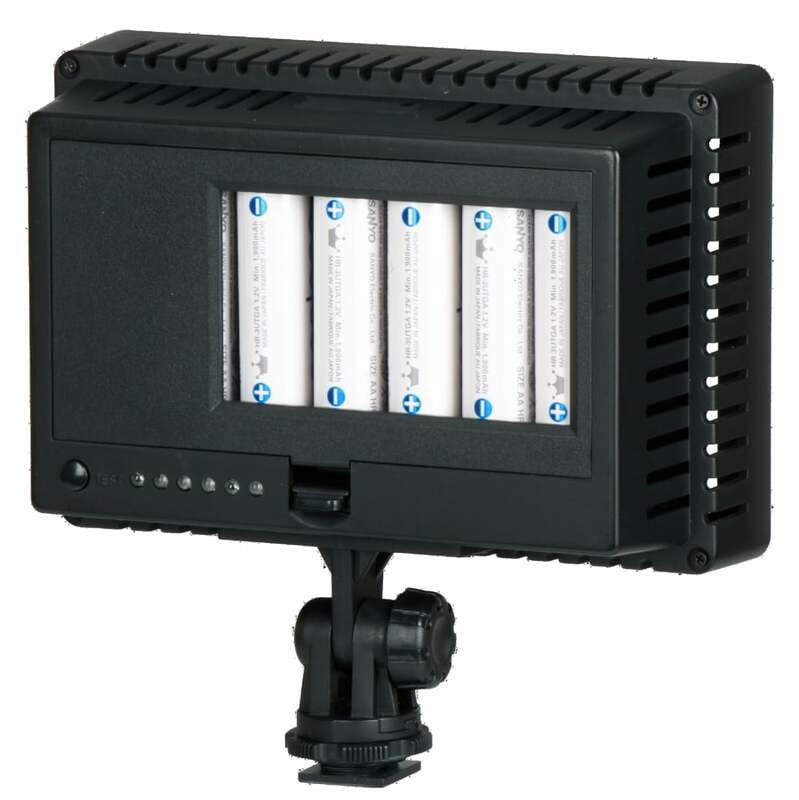 Weight (w/o batteries): 9.5 oz.